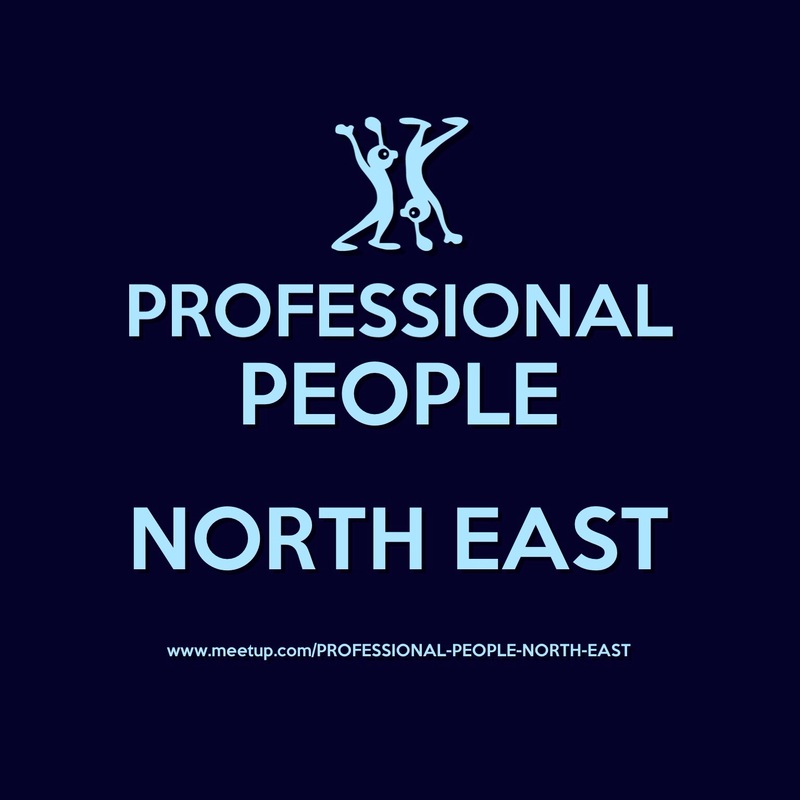 Professional People North East are out tonight for a meal on Newcastle Quayside, as with many of our events there are only 8 places available. Why? So members get to know each other and build friendships. 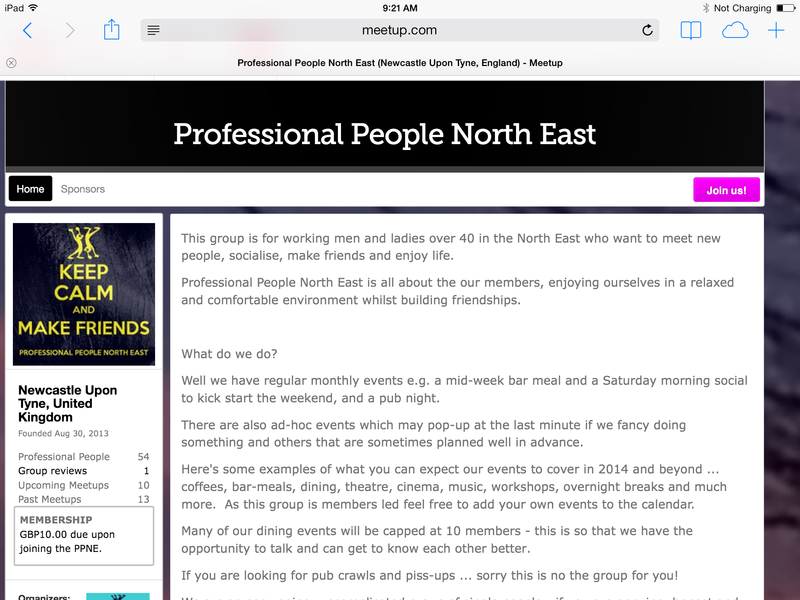 Professional People North East is a great group to join if you are single, professional and over 40. We’re not a dating group! It’s about building friendships and making connections with other mature single people in a relaxed setting. If you are interested in meeting people, building friendships, doing something a little different why not check out our website and join us sometime? 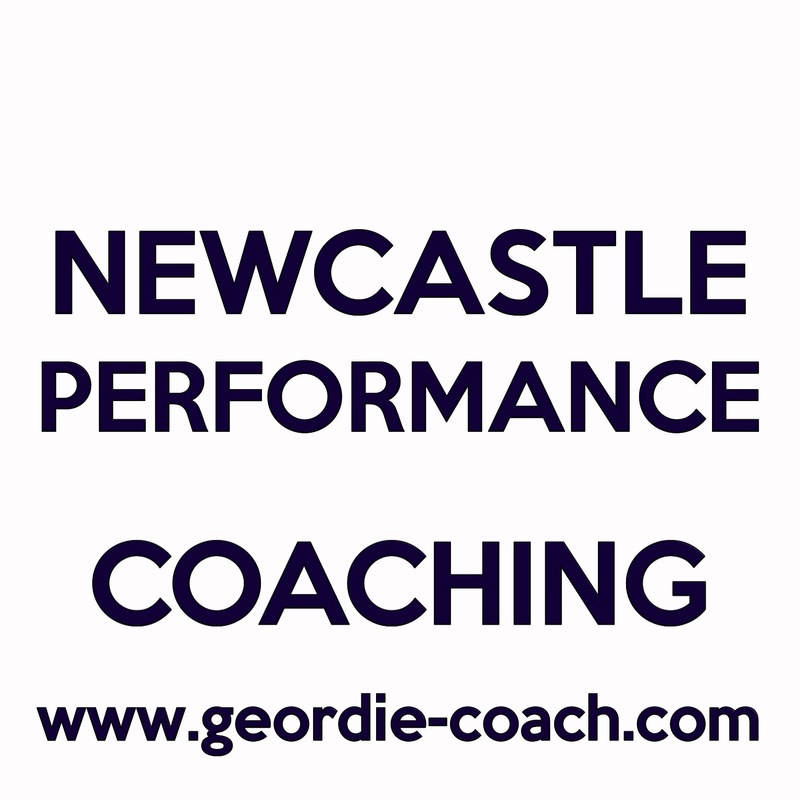 This entry was posted in Personal Development Circle North East and tagged dating, dining, drinks, friendship group, friendships, meal, Newcastle, PROFESSIONAL PEOPLE NORTH EAST, relationships.